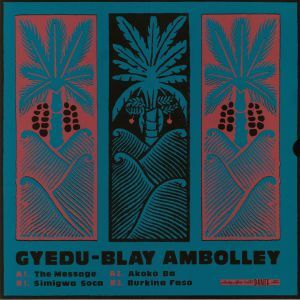 Gyedu Blay AMBOLLEY The Message vinyl at Juno Records. 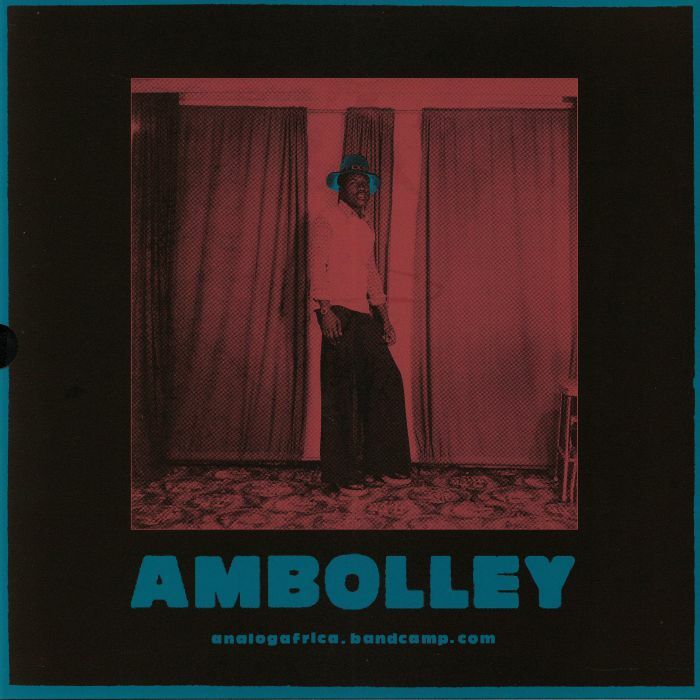 Analog Africa's superb Limited Dance Edition series reaches volume nine via a fine collection of cuts from Ghanian bandleader Gyedu-Blay Ambolley, who spent the early 1980s fusing highlife and funk sounds with spacey electronics, wild synth lines and righteous vocals. It's all fire, of course, though the Highlife-funk flex of opener "The Message" and deliciously summery, jazz guitar-laden Afro-Caribbean workout "Simigwa Soca" are probably our pick of the bunch. 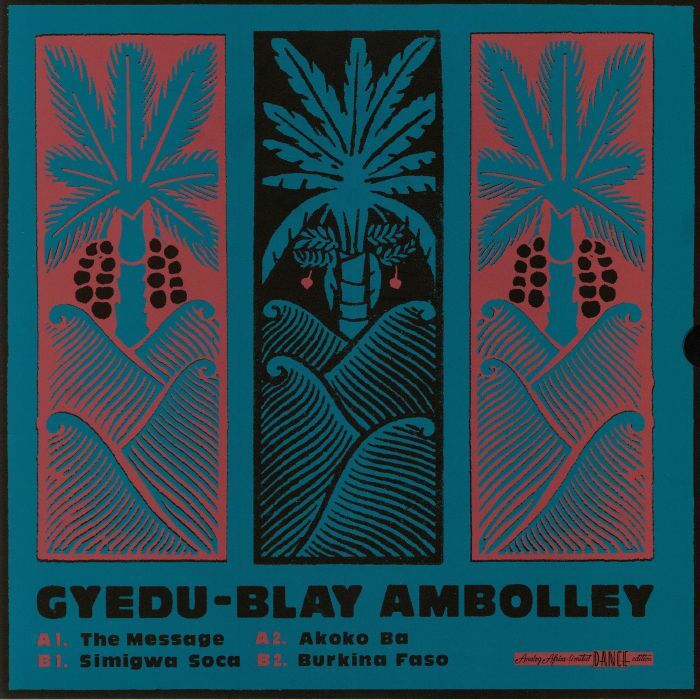 Elsewhere, "Akoko Ba" is a driving, solo-laden workout rich in dueling horns and highlife guitars, while "Burkina Faso" is a sublime experiment in P-funk, Ghanaian style. In a word: essential.